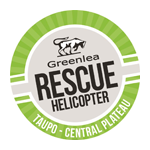 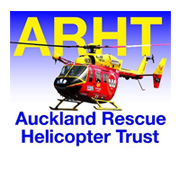 It's donations like yours that save Kiwis in Chopper Country. 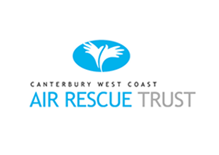 Yes I would like to receive information, including marketing communications, from Westpac New Zealand Limited and other members of the Westpac group about the Chopper Appeal. 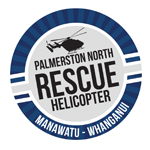 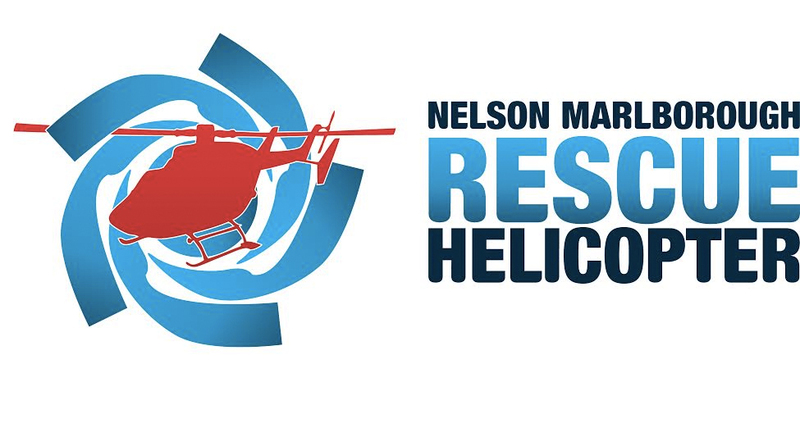 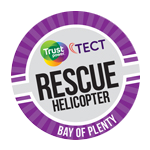 Yes I would like to receive information, including marketing communications, from the Rescue Helicopter Services to which I'm donating, and I consent to my contact details being provided to that trust.